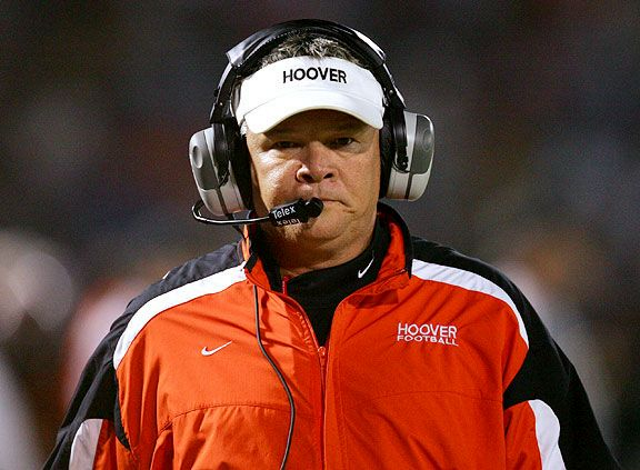 Moultrie, GA – Three weeks after Colquitt County High School suspended former Hoover head coach Rush Propst, the legendary coach has officially been dismissed. While he has been relieved of his duties as head coach, he will remain on paid administrative leave pending an investigation by the Georgia Professional Standards Commission. The violations that ultimately lead to Propst’s firing were spelled out in a summary of the school system’s investigation which the Moultrie Observer obtained through a Georgia Open Records Law request. The most glaring violation may be the claim that Propst distributed painkillers to players, on multiple occasions, without authorization. A practice that is forbidden by the Colquitt County school system. He was also accused of misappropriating school funds, insubordination, and allegedly owing more than $300,000 in back taxes to the IRS and $143,000 to the state of Georgia. Propst lead the Hoover Bucs to a 110-16 record, including five state championships, over 9 seasons. The report also outlined incidents of Propst attempting to interfere with the the hiring of Jamie Dixon as the schools principal in 2018, failing to follow the system’s school rules and attendance policy and attempting to gain reimbursement for unauthorized hotel stays. 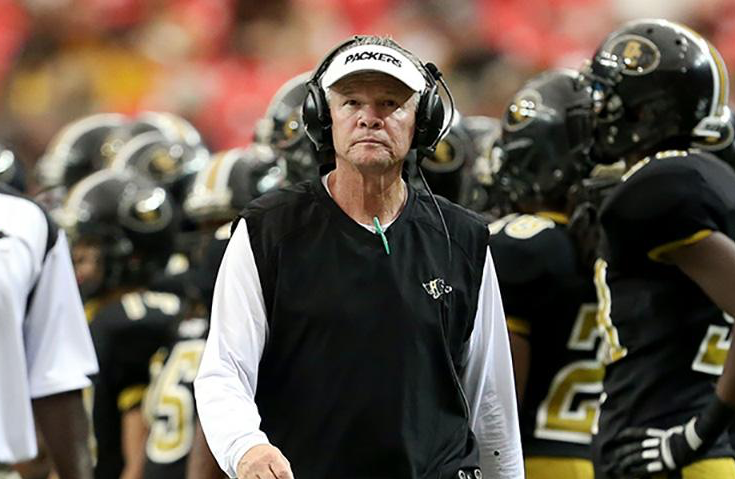 Propst’s dismissal comes just three months after he lead the Colquitt County Packers to their fourth state championship game appearance in the last five seasons. His overall head coaching record currently stands at 295-96. He amassed 176 wins and 61 losses including five state titles over 19 years in Alabama and posted a 119-35 record and a pair of championship trophies during his 11 seasons in Georgia. Propst leaves Colquitt County as highest paid head football coach in the state of Georgia, pulling down $141,000 annually, a salary that included a $3,000 bonus for playoff game victories.